We are a technology company with a lot of heart. While our team is comprised of the most experienced hospitality technology pros in the industry, we function like a tight-knit family. We’re proud of who we are and where we come from. We have Midwest values and roots, but our innovative solutions have had a powerful impact on major hotel brands nationwide. Above all, our commitment to teamwork, collaboration, service, and support underscores everything we do. You see, we have a collective tremendous passion for hotel technology and that translates into high expectations for each other and for you. We don’t ever take your trust in us for granted. We work hard every day to exceed your expectations and deliver on the investment you make in us, our products, and services. As founder and CEO of Broadband Hospitality, Vince Lucci strives to make Broadband Hospitality a household name in the hotel industry. He and his team accomplish this by providing the very best offering of tech support, network services, and quality HD TV programming available today, while anticipating for and strategizing on what technologies hotels need next to decrease costs, increase performance, and enhance the guest experience. Vince brought Broadband Hospitality to life back in December 1993. The company, formerly known as Great Lakes Telecom Ltd., had humble beginnings, originating out of Vince’s house as a one-man operation, where he exclusively focused on hotel phone systems. Vince later grew the business to include delivering Internet access to hotels, and eventually expanded to become a DIRECTV Lodging & Institutions Dealer. As the business gradually grew, Vince moved from his home office to a one room, 400-square-foot office in Youngstown, OH, and later to Broadband’s current, more spacious headquarters. With Vince at its helm, Broadband has clearly come a long way from its one-man, one-service operation. Today, the company houses the 50+ talented employees who provide exceptional service and support for TV, Internet, Phone, and other cutting-edge hotel technology solutions and its headquarters. With a successful formula of quality technology and equipment, the right people in place, and a philosophy of always putting the customer first, Broadband Hospitality has has earned major industry wins, including becoming a Strategic Technology Partner with Value Place Extended Stay Hotels (now WoodSpring Suites) and receiving Marriott’s prestigious GPNS Certification. Having gained the confidence of the hospitality industry through decades of growth, innovation, and service, Vince looks forward to continuing to lead Broadband Hospitality – and its customers – to additional wins and successes. 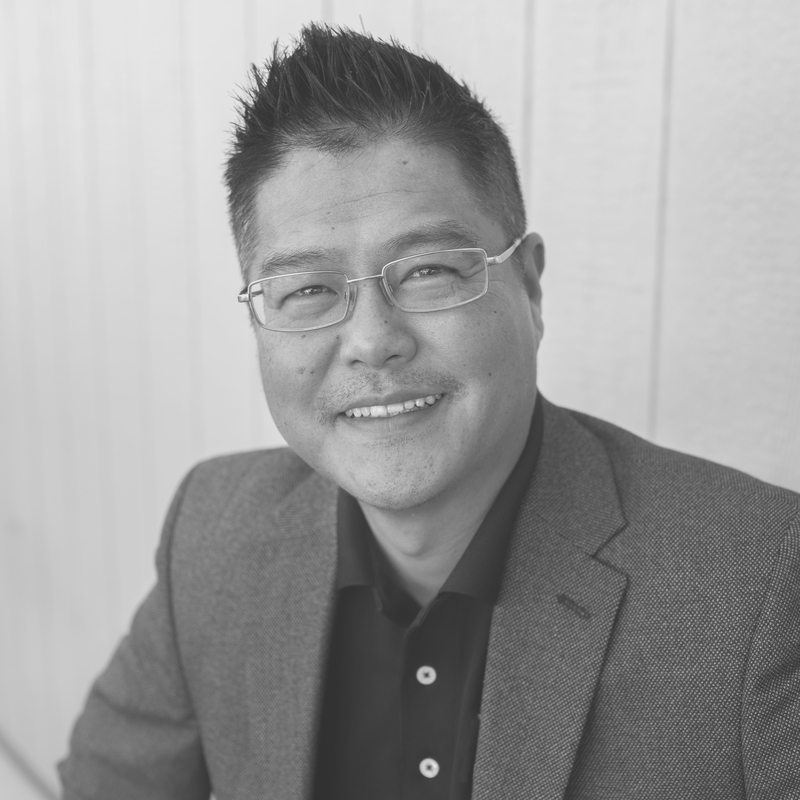 Jason Yu brings 26+ years of hotel operations and development experience to his role as COO for Broadband Hospitality, where he is responsible for driving company growth, profitability and customer satisfaction. 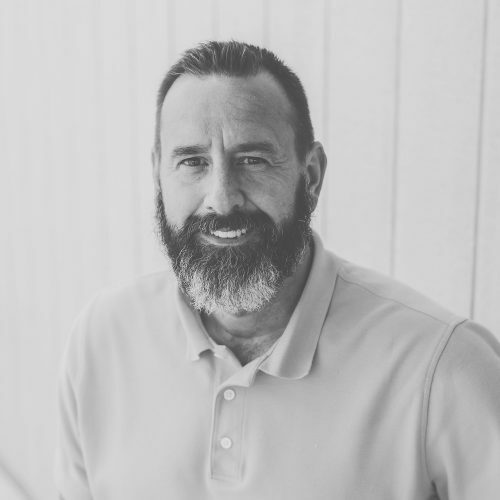 Since initially joining Broadband Hospitality as VP of Business Development in 2016, Jason’s business acumen has assisted in a 100% growth increase for the company. As company COO, he continues to push the team toward even greater strides, goals, and successes. Prior to joining Broadband Hospitality, Jason served as Corporate Director of Engineering/Project Manager at Horizon Hospitality, LLC. In his role as VP of Sales, Adam Nathan is responsible for driving the continued growth of Broadband Hospitality. With his extensive technology background and proven track record in technology-related sales, he is well-suited for this key role. Adam’s previous technology sales experience includes closing new business and ensuring customer retention for Tyco Integrated Security. In his first year with the company, he was responsible for attaining 234% of their annual sales goal. His drive to succeed, relentless work ethic, and commitment toward building successful teams and delivering top-notch customer service make Adam a unique asset to Broadband Hospitality and their hotel client base. When he’s not building business for Broadband Hospitality, you can be sure to find Adam on the sidelines, building his son’s future sports career. A “full-time sports dad,” he is his son’s biggest supporter and fan and devotes most of his free time toward taking him to practices and games. As a former hotel GM, Megan has firsthand experience in the critical area of meeting (and exceeding!) customer and guest expectations. Megan first entered the hospitality arena as a housekeeper at a Marriott and worked her way up to GM of a Quality Inn in less than two years! When the hotel where she was working was sold to a different management company, she stayed on to help open new Hilton and Hampton Inn and Suites properties. Megan views Broadband as her work family and employs a “family first” philosophy by treating each of her coworkers with the utmost respect and valuing their individual contributions. Outside of work, Megan has many hobbies, including taking nature and wildlife photos, gardening, spending time with her three dogs, and volunteering with Gallant Hearts, a charitable organization that raises guide dogs to assist the blind. Gail Gust is a dynamic and accomplished professional with 25+ years experience leveraging entrepreneurial vision, branding, and integrated marketing strategies to deliver measureable results for rapid-growth corporations across multiple industries, including hospitality technology, real estate education, and telecommunications. A certified professional marketing strategist, Gail’s accomplishments include creating and implementing strategies which resulted in sales that exceeded revenue goals; developing and executing advertising and PR campaigns achieving millions of impressions, and launching dozens of new products ranging in value from $99 to $30,000. At the core of her relationships and business endeavors Gail exhibits a positive attitude, high integrity and authenticity. A health and fitness advocate and Certified Personal Trainer, she enjoys weight training, hiking, golfing and bike riding. Gail’s most treasured time is spent with her family and church community. 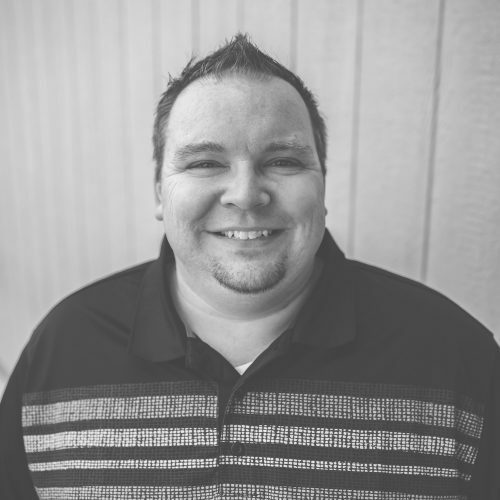 In his sales position with Broadband Hospitality, Aaron Bowles is responsible for the management of in-house accounts, cultivation of new business, and customer service for existing BBH clients. He also handles general operational needs for the sales department. 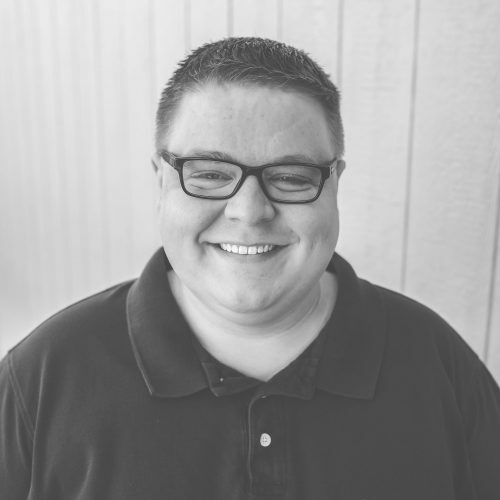 Aaron’s prior hospitality and sales experience includes working directly with hotel banquet and management staff to coordinate e-commerce educational seminars. 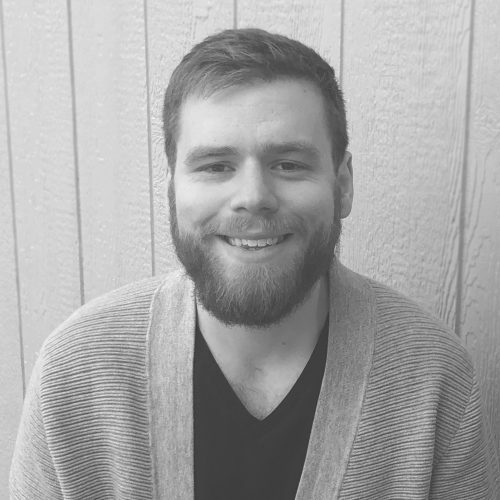 Aaron feels strongly about applying his philosophy of “working hard and treating others with respect” to his day-to-day interactions with BBH clients and coworkers. In his free time, Aaron enjoys recording music and competitive gaming. He is also an avid fisherman and — despite his irrational fear of heights – he has developed an appreciation for rock climbing. 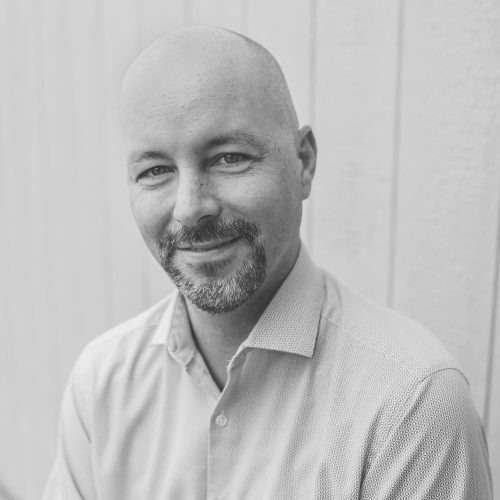 As Regional Director of Sales, Jason works with current and prospective BBH customers to deliver the best possible technology solutions for their hotels. While he draws from his vast technology background to help clients find the best solutions, he is exceptionally “people-focused” and is always there to support his team and each individual client’s needs. 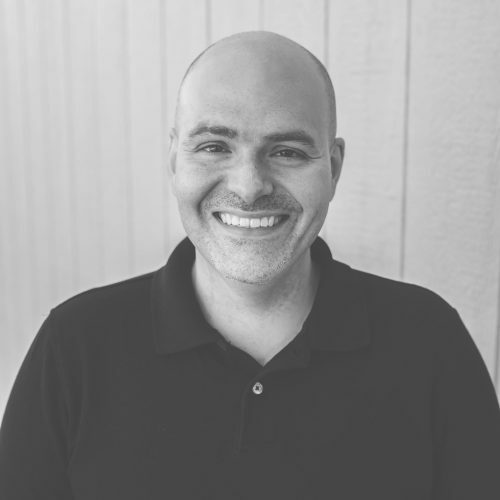 Jason brings 15 years of technology services experience to his current role, having previously held positions with Samsung Electronics America and Creative Channel Solutions (an Omnicom company). During his time with Samsung, he had the honor of being recognized as a “marketer of the year” for his team’s #1 ranking in brand partner satisfaction. When he’s not in the tech trenches with customers, Jason spends as much time as possible with family and friends and enjoys reading, playing games, and going to the movies. 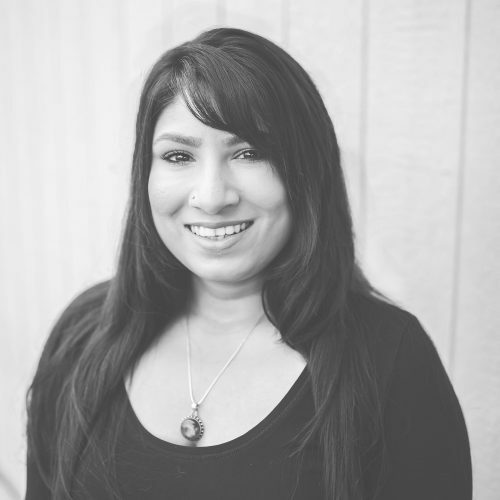 As Inside Sales Account Manager for BBH, Ritu strives to provide cost-effective technology solutions to hotel property management and ownership groups nationwide. 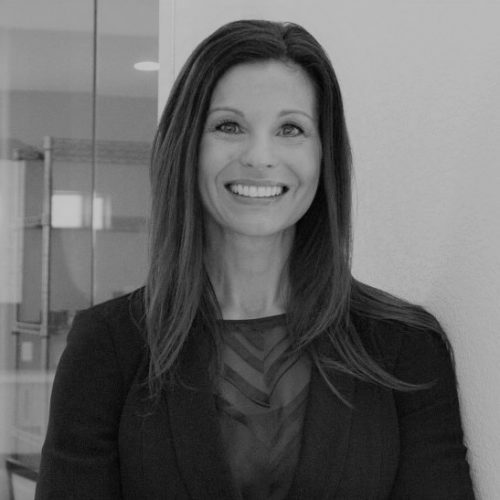 She routinely collaborates with outside account managers to generate new business leads and works closely with engineers to present network designs customized to each hotel’s brand standards. 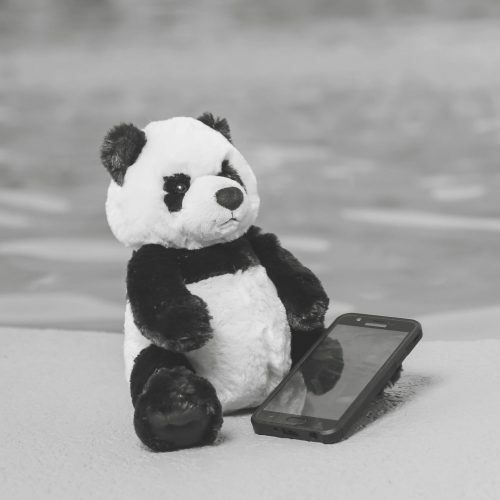 Ritu also works hand-in-hand with support technicians during the post-installation process to ensure hotels are exceeding guest satisfaction scores in the area of WIFI speed, connectivity and reliability. Prior to joining BBH, Ritu held positions in account and retail management, where she honed her skills in customer relationship management. 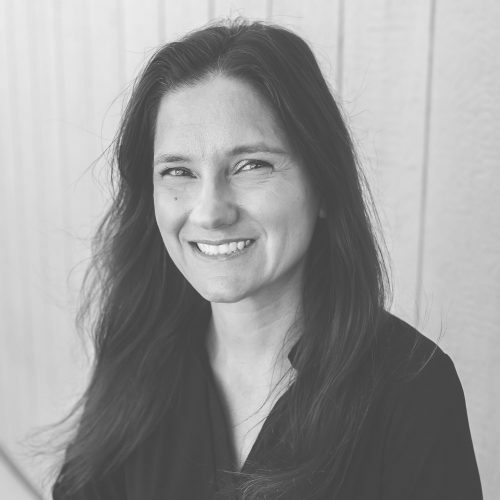 She believes in bringing the highest level of honesty, integrity and trust to client relationships, which is highly valued by her BBH coworkers and customers. In addition to her vital role with BBH, Ritu is also in the process of pursuing her MBA. When she is not working or studying, she enjoys outdoor activities with her English lab, Henry. As Regional Director of Sales, Rob works with current and prospective BBH customers to deliver the best possible technology solutions for their hotels. He brings 12+ years to this role, having previously held technology sales positions with other major hospitality technology vendors. Rob fully supports Broadband Hospitality’s customer-centric philosophy and believes strongly in always putting his customers’ best interests first. For this reason, he is committed to helping them identify the most cost-effective and scalable technology solutions tailored to their unique needs. When he is not serving customers, Rob enjoys family time with his wife and five children. He is a former collegiate pitcher and an avid golfer. As Director of PBX for Broadband Hospitality, Joshua Gerak designs and engineers phone system for hotels, oversees SIP trunking to reduce cost compared to traditional voice lines, and assists in the installation of phone systems. Joshua joined the company in 2017 as an internal IT Systems Administrator and later was trained and certified in Phonesuite Voiceware PBX platform. 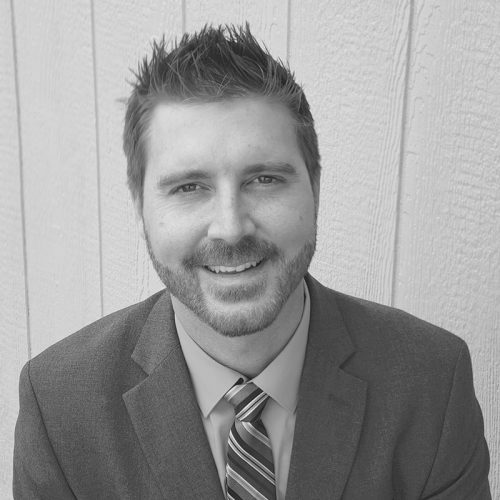 Josh brings five years of previous experience working with PBX systems. As Project Management Officer for Broadband Hospitality, Adam oversees all installations (new installs and upgrades) for clients, ensuring that each one is completed successfully and seamlessly. This involves tracking all moving pieces of projects for clients to ensure work schedules are maintained, specifications are met, and that proper support is in place during and following project completion. Adam’s extensive 10-year IT support background includes Network Administration and managing the Help Desk for a Managed Service Provider where he eventually moved into the Low Voltage Project Manager role. He feels strongly that his IT support background helps him anticipate what clients need and contributes to his ability to run each project effectively for them. Adam thrives on client interaction and derives tremendous satisfaction from gaining their trust as the point person responsible for moving their projects from installation to completion and, ultimately, helping them achieve their end goals. 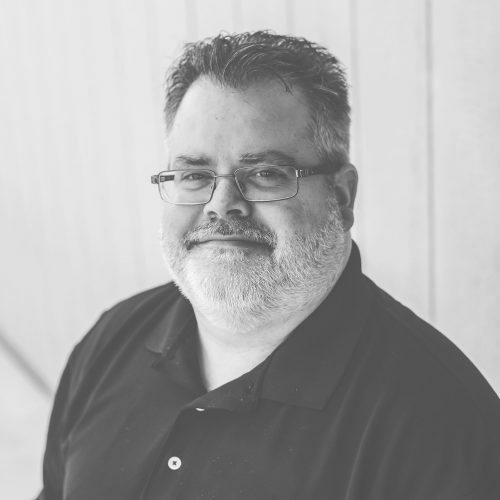 A self-confessed music junkie, when Adam is not troubleshooting for clients, you may find him at a Dave Matthews Band concert, enjoying a local theater production, or visiting Walt Disney World with his family. In her role as Sales Operations Manager, Danielle is responsible for the day-to-day operations of the sales team, and she also constantly strives to identify process creations that improve BBH operations. She was named a BBH “Employee of the Month” twice before hitting her first anniversary with the company and she has played a vital role within BBH ever since. 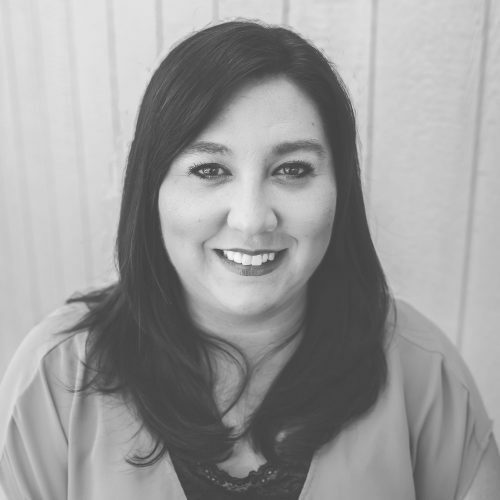 Prior to joining BBH, Danielle held various client relations and sales support specialist positions in the technology field. Throughout her 20-year career, she has exemplified a strong work ethic coupled with a healthy work-life balance. 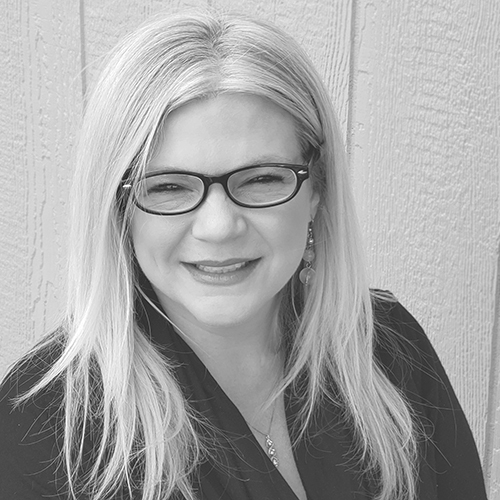 Outside of work, Danielle enjoys spending quality time with her husband and son, which includes trips to the soccer field, cub scout outings, movies, music and live theater. Information about Jill coming soon. Eddie Wiser oversees all aspects of customer service and technical support (onsite and remote) for Broadband Hospitality. His role as Director of Operations also includes contributing his expertise as a senior technician/engineer for networking and video delivery/DIRECTV. Eddie was first hired by Broadband Hospitality as a NOC Tier I technician in 2007. 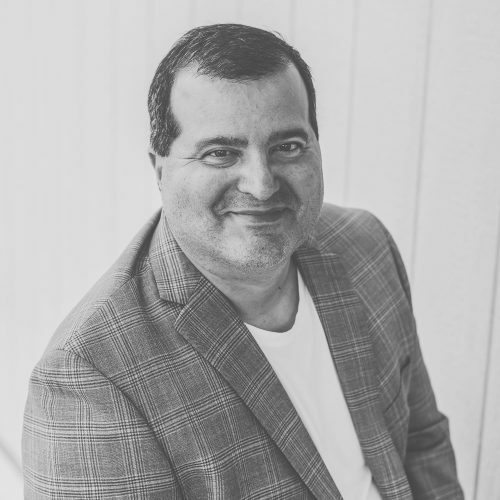 Hard work and stellar results gradually earned Eddie manager and director positions and he is proud to have played an instrumental role in providing technology solutions to hundreds of hotels representing industry-leading brands during his career with Broadband Hospitality. A belief in keeping business “personal,” drives Eddie. This means that Eddie views his work for Broadband Hospitality as a direct reflection of the type of person he is. He therefore brings the highest level of integrity to his role as Director of Operations for the company and stands behind his own work, words, and ideals. As such, Broadband Hospitality customers appreciate that Eddie is exceptionally committed to their ongoing success. When he’s not supporting Broadband’s customers, Eddie enjoys reading and keeps his hands busy by doing light automotive work, detailing cars, and tinkering with electronic toys. Meet our newest team member in charge of customer care.